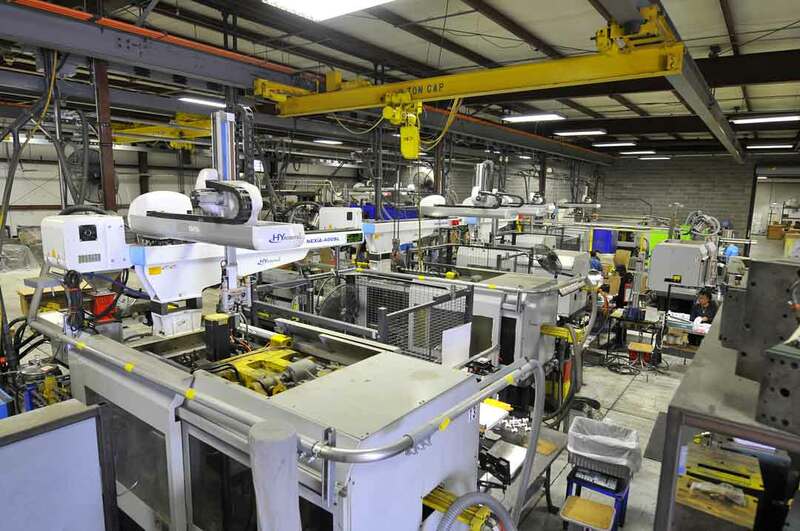 At Elyria Plastic Products we utilize our 18 presses, ranging in size from 50 to 1,000 tons, to provide our customers with injection molded parts that have exceptional quality, with quick turnaround, and we do so in the most cost effective manner possible. We EPP use IQMS ERP software with Android stations at each press. 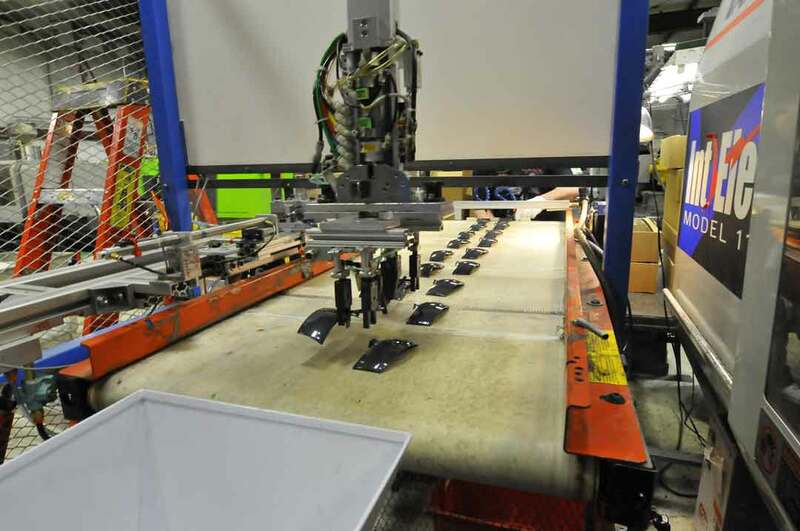 This allows for real-time production and scrap monitoring, as well as plant wide production and material planning. 19 Presses ranging from 50 to 1000 tons. 1 - 90-ton vertical press. 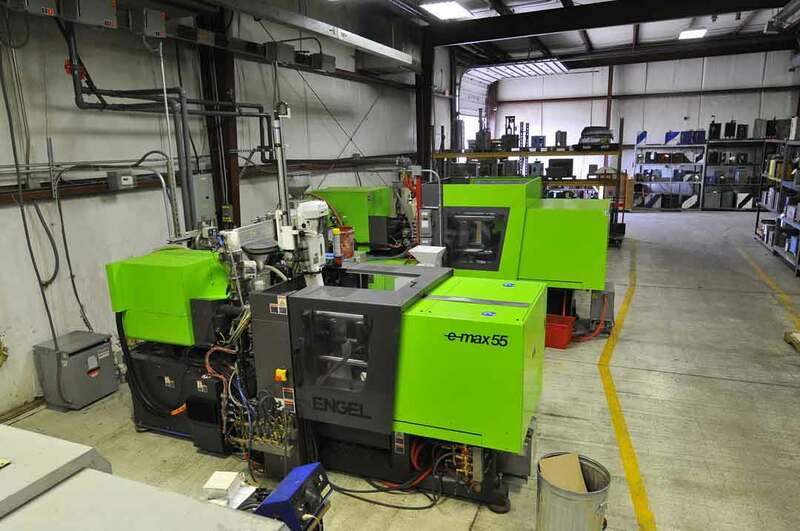 Experience with processing a wide range of engineering grade materials. 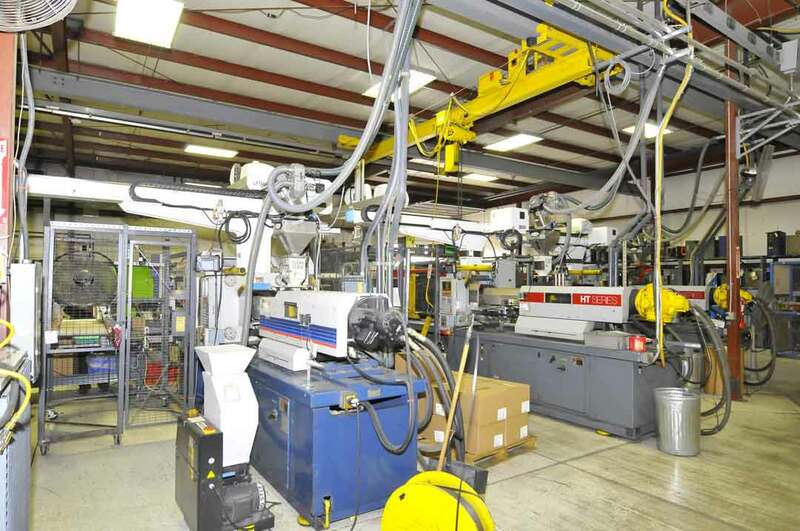 Comprehensive tooling preventative maintenance program and Realtime press monitoring system. Complete ERP Software system, tracks orders from the time received until shipped.